LINK FACTORY, the creator group making the goods from a variety of content with their own sensibility and viewpoints is lined up to CJ Mart. ――Why did you choose "Yose-e" 「Gojyusantsuginouchi Nekonokai」for 3D puzzle and why did you create a 3D-puzzle with this picture? I wanted to adopt it in 3D because it was my long time favorite picture. And if I made a trompe l'oeil, I wanted to put some sense of fun in it, so I decided to create 3D puzzle. ――Tsuno Daishi amulet is known to ward off evil spirits. Did you put such wish into this mask? No,I did not, but it came out to look like amulet because of his humorous look with scary eyes. ――What are the motif of MANDVASE? Is there anything that inspired you? This is the second edition of 「Touchukabin」that has a shape of Cicada larvae, and it looks like a Touchukasou when you put a flower. The dead dog mascot will be included in this edition as a tool to pull out the flower. such as figures and figure goods. So, we have also collaborated on Tonegawayaki Dogezakouro. Is it a spontaneous transition as a creation group? Art props for photography is a transient thing for video shooting, but we are also interested in goods or figures that remain in the hands of people. Although they are all three-dimensional objects, we have different approaches to create the event installations, costumes or sample models. We will keep manufacturing a variety of creation. ――You have developed a variety of things such as special props for TV and movies or your original products but please tell us if there is a most difficult creation ever. When I founded my company, my former boss advised me not to make water and transparent related goods. However, I've disobeyed 2 times and I learned a lesson from it. 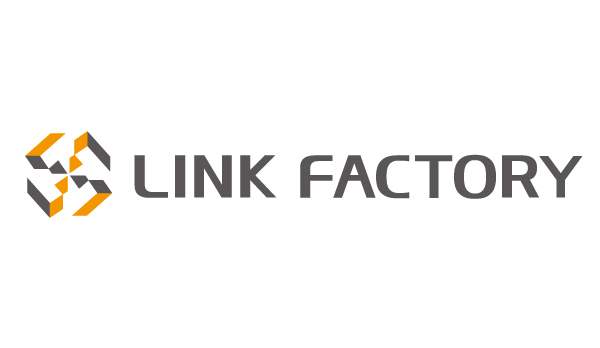 ――What kind of company do you think LINK FACTORY will be after 10 years from now? There is no future by just working with niche area, so we want to be able to produce goods that can be loved eternally such as BE@RBRICK.